Are you in the market for a new PC? Here’s a quick guide to help you decide on which technology is right for you. StorageNewsletter recently published a comparison of the available storage technologies on the market today: HDD, SSD, SSHD and PCIe SSD. We’ve summarized the advantages and disadvantages of each storage technology below. HDDs are the least expensive of all storage technologies; you can get twice the storage capacity on a hard disk drive than you can for the same price as an SSD however it is slower with high battery usage, and as any HDD laptop owner knows, they get heated up and noisy (and will perform slower if there is high file and free space fragmentation). HDDs – best for: Text editing, Internet or for users that need lot of capacity they won’t use too often. Not for mission-critical applications and video games. Solid-state drives are five times faster than HDD, highly responsive with faster booting and applicaton load times. Because SSDs have no mechanics, they are quiet, use less power and battery, and don’t heat up like an HDD but they are also six times more expensive and have a shorter lifespan due to write amplification, which is made worse by regular usage. SSDs – best for: notebooks with greater battery life, and users who need to load or process constantly a lot of files and heavy applications at the same time. SSHDs – best for: Users who need more performance for a few applications but also a bigger storage capacity at an affordable price. PCIe SSDs are small and lightweight and provide quiet operation with better latency. As an SSD with flash memory assembled directly onto the PCIe card, PCIe SSDs are four times faster but 30% more expensive than SSDs. PCIe SSDs – best for: Cloud providers, enterprises or users that need lot of performance and responsiveness for heavy applications. 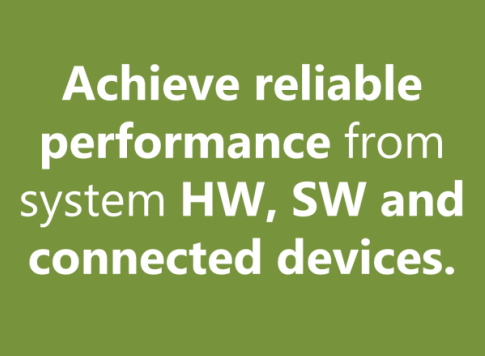 Tell us about your experience with HDDs, SSDs, or hybrid drives. Which storage technology works for you? In my opinion, ssd are nothing more than large flash drives. Flash drive a prone to failure over time. 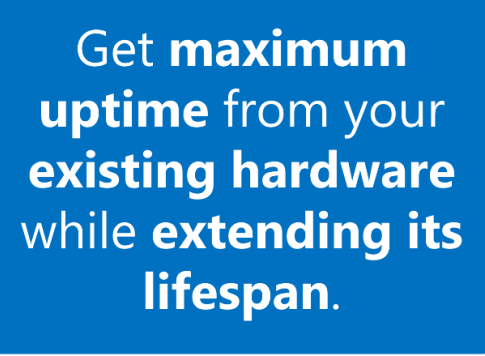 Unless you are trying to squeeze out max speed with little care about longevity, stick with hdd. Yes, they use more battery and sometimes make a little noise. Who cares? The latest and greatest is not always the best for you. Perhaps when the environment matures. Until then. I am sticking with mechanical. I have to disagree with Eddi. An SSD for your Operating System will be the single biggest leap in speed for PC or laptop that most people will ever see. I have been using them for over five years now. Longevity is not an issue as long as the SSD is treated correctly (i.e. use PerfectDisk SSD optimize, do not use Windows defragmenter, ensure TRIM enabled. do not use hibernate, et.c). I have had two failures, but from a cheaper manufacturer; there again, I have experienced one traditional HDD failure in the same period. My drives do see intense useage however. A pain if any drive fails: Yes. BUT THEN THAT’S WHY WE ALL NEED REGULAR BACKUPS. Go SSD. You won’t regret it. I can’t find any info about how hybrid drives should be handled, or how PD handles them. 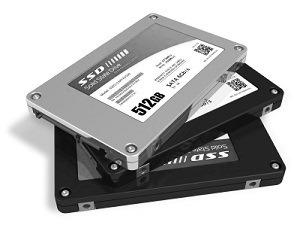 Would they be treated as an SSD? What’s the best way to handle them? From PD’s perspective, there is nothing special that has to be done. Hybrid drives are a combination of large amount of RAM cache backed by traditional HDD. PD treats hybrid drives as just another HDD and default settings for optimization should work to address fragmentation issues.